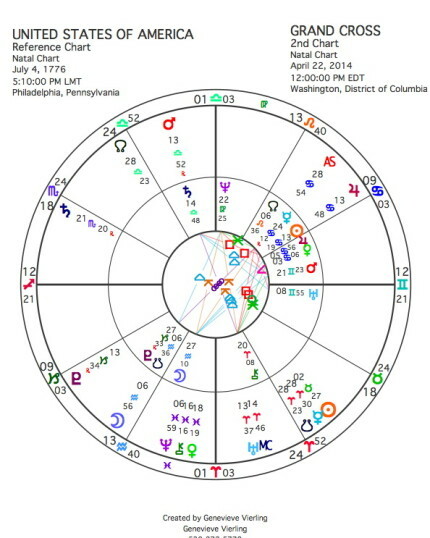 The Cardinal Grand Cross, the Eclipses and YOU! April 2014 brings to a head the big Cardinal Grand Cross the astrological community has been anticipating and talking about for years now. To punctuate the full meaning of it we have two eclipses taking place as well; the Full Moon Eclipse on April 15th (tax day in the US of A) and an Annular Solar Eclipse on April 29th. I’m not going to write about the dramatic climate changes, economic changes, or political changes already taking place. I’m not going to forecast the collapse of the American Petrol-dollar, the rise of sea levels which could eventually wipe out all coastal cities, the weather wars of geo-engineering wrecking havoc from the skies, or the end doom-and-gloom times looming ever closer ahead. Nope. I’ll leave that to other pundits right now to grapple with. 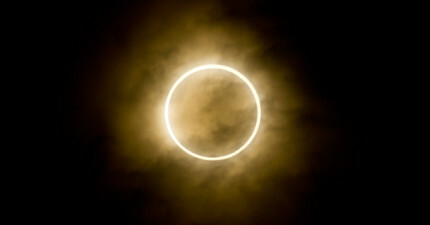 I’m going to write about how this energy configuration and the eclipses may impact you in your personal life. I will also try to keep this as simple as possible. If you want details, please consult with a good astrologer who can look at your birth map and see how this pattern in the sky truly impacts all of your energies. First of all, Cardinal signs imply initiation and action. Those signs are Aries, Cancer, Libra, and Capricorn and each sign represents a different type of initiatory action. Depending on where this configuration falls in your birth map determines the areas of your life impacted by action to change in this moment in time. This Grand Cross becomes exact on April 22nd at 13 degrees of each of the Cardinal signs. It will involve Pluto at 13+ Capricorn, Uranus at 13+ Aries, Jupiter at 13+ Cancer, and Mars at 13+ Libra. 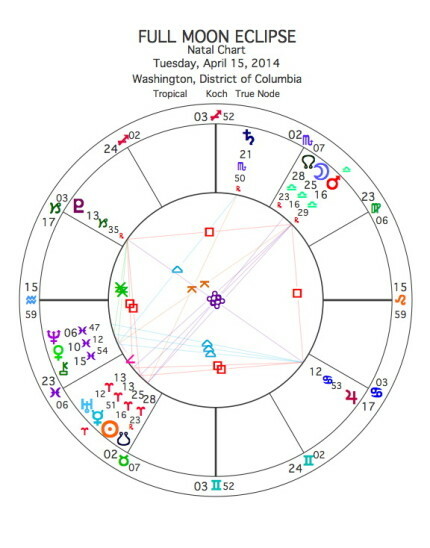 I have posted it here as transits to the chart of the United States where you can see how the energies fall and especially impact the Sun at 13+ Cancer for this nation. I find this fascinating. There is such a stigma attached to the number 13 in the Western world. Why even certain planes won’t have row 13 and certain buildings won’t have the 13th floor. Thirteen is most decidedly a number made significant by Goddess cultures who tracked the cycles of the Moon in their calendars and rituals. We really should have a 13th month each year if we truly lived by these Lunar cycles. As the Patriarchy took over that number obviously became taboo and thus superstitious associations were made with that number. What are the ‘stars’ trying to tell us as they form this configuration in such an exact aspect? What hidden meaning might this have for you in your own life? Try contemplating this during the coming Full Moon! You can see in this chart the big red square can’t you? One corner is full of planets in Aries including the Sun, but it is Uranus and Mercury that are at that 13th degree. Pluto sits retrograde in Capricorn at that same degree. These two planets, Uranus and Pluto, are really the king-pins of this dynamic pattern and they will continue to stay in the square aspect well into 2015. Jupiter is now direct and approaching the 13th degree in Cancer, while Mars, still retrograde, is at 16+ of Libra. Jupiter is dynamically blowing everything up ‘bigger than life’ right now, while Mars acts as a trigger to ignite the energies. Mars opposite Uranus is like a loaded gun cocked to go off in the wrong hands. If Jupiter exaggerates anything and misjudges incorrectly, we potentially have an explosive situation that could disrupt and even traumatize those participating. The key is not to act without foresight and to be wary of situations where energies could get out of control. The key is to exercise wise judgment (Jupiter) before acting (Mars). Another key might be to use more intuitive wisdom (Jupiter trine Neptune/Venus/Chiron in Pisces) before taking action. Note that only Pluto and Jupiter make trines or sextiles to other planets in this highly volatile pattern. 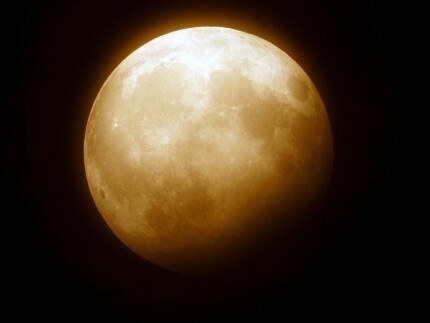 A Full Moon eclipse points to something coming to a head with full blown awareness just as the Moon is being ‘eclipsed’. Awareness of relationship issues will be important in your life depending on where the Sun and Moon fall in your birth map. Use the cross aspects to take the right conscious action as you head into the exact Grand Cross. Now back to where that Grand Cross will fall in your life arenas. If it falls in your action houses-–1st, 4th, 7th, and 10th—you will be sparked to take action regarding who you now identify yourself to be (1st) in relationship to any significant other (7th), and how you experience your personal life (4th) in relationship to your public/professional life (10th). This could herald a time of great changes in those spheres of your life. If the Cardinal Cross falls in your succedant houses-–2nd, 5th, 8th, 11th—you will be sparked to take action regarding your own personal set of values and assets (2nd) in relationship to other’s values and what you share with them (8th), and how you will experience your own level of confidence in personal expressions of creativity (5th) in relationship to the greater whole of the community you participate with (11th). If the Cardinal Cross falls in your cadent houses-–3rd, 6th, 9th, 12th—you will be sparked to take action regarding your mind-set and attitudes (3rd) as you relate to the larger field of philosophy and beliefs that you are exploring or sharing with others (9th), and how you will serve and work on a daily basis (6th) in relationship to the collective and spiritual whole you find yourself involved with (12th). Some of you may not have all four houses exactly aligned due to interceptions, etc. For example, you might have the 1st-7th axis activated and the 3rd-9th, instead of the 4th-10th. Also, Mars in its Retrograde phase swings way back away from the later degrees in Libra, so it may be triggering more than one house during this time. I know I’ve simplified this tremendously and obviously can’t delineate which of your energies are also impacted by this dynamic quadrant of planets. Please pay special attention, however, to Pluto and Uranus. They represent enormous forces of change in your life that are long-lasting and thus permanent in impact. Jupiter is helping you to grow and expand wherever it is moving, and Mars is acting as trigger and catalyst in your arena where Libra falls. Pluto in Capricorn wherever it falls in your chart indicates deep and powerful changes that are intense at times. These life-altering changes sometimes bring back issues from the past to be resolved or made aware of so that you can transform them. You will not be the same after Pluto does it’s phoenix trip in this arena. Uranus in Aries brings revolutionary changes as it passes through a specific area of your chart. These changes may be radical. You may be jolted into awareness to change! You may get your boat rocked. You may experiment. Uranus wants you to awaken the energies of Aries wherever it falls in your map. Jupiter in Cancer has been for many a great comfort as it boosts connections that are family-like and nurturing. It may also exaggerate the difficulties present in personal/family issues for you wherever it falls. Jupiter tends to blow things up bigger than life so you are made aware of them. It supports growth however, so see it primarily as a benefit. Mars in Libra has been acting as a trigger to activate change in the arena you have Libra in your chart. Ideally, this need for greater balance and cooperation has been charged and activated, but perhaps it has also made you aware of where there is disharmony and imbalance. Use this energy wisely to navigate all the other Cardinal energies at work right now. Make peace, not war!! It’s also worth noting that many babies are being born this month with this configuration. These will be high-energy children. They may be movers and shakers! I will give you one small example from my own life. Both of my parents were born with Grand Cardinal Crosses in their birth maps. I moved 14 TIMES BEFORE THE AGE OF 12. Their energy definitely impacted my childhood! So you parents giving birth to these Cardinal-type children be prepared for lots of change. They will keep you hopping. 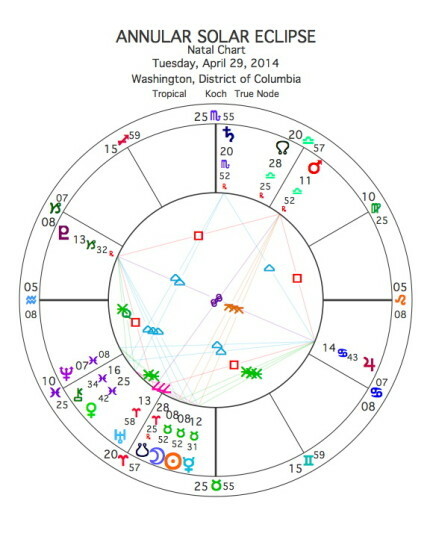 I am posting, once again, the April 22nd chart for the exact configuration and also showing it as the outer wheel of the USA chart. Please read up on mundane analyses such as MotherSky, William Stickevers, Mountain Astrologer, etc. The tensions in the United States are and will run high with the changes represented. We still have the Grand Cross solidly in evidence in this map with Jupiter moving forward and Mars still heading backwards for a bit longer. I wonder about this. Is the Jupiter aspect of ‘grace’ leaving us to the volatile Mars-Pluto-Uranus tensions? I guess we’ll all find out soon enough. This is exactly why I have addressed YOU rather than collective issues. YOU can choose to create your own ‘heaven on earth’ through cultivating your inner spiritual light. A wonderful book to aid you in this growth was co created and edited by my friend, Carolyn Anderson. The book is 52 Codes for Conscious Self Evolution, A Process of Metamorphosis to Realize Our Full Potential Self by Barbara Marx Hubbard. I like to keep this book handy and turn to any page on any given day for inspiration and guidance. That’s nicely reassuring in such times as these. Wherever you are, in whatever the circumstances of your life, you do have the ability to raise your consciousness and act accordingly. 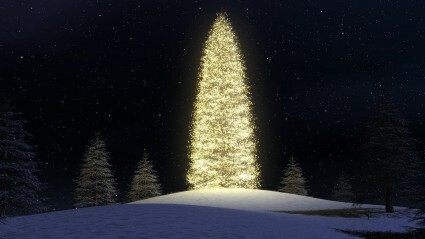 Take this final piece, the Solar Eclipse, and light up your own inner tree of life!! Please help with answers I stay depressed alot due to this.. I apologise for the delay in responding. I’ve had a very busy July into August. Medically speaking it sounds like you did something fairly permanent, but I”ll take a look at your birthdate this week and post what I see. Keep enjoying the beautiful children you DO have! I know so many who have none at all.